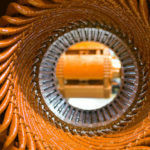 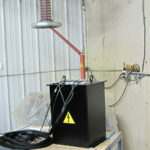 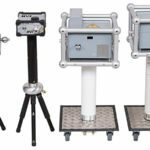 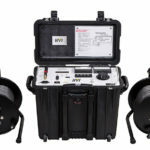 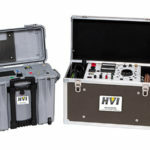 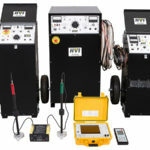 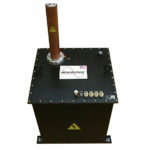 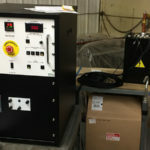 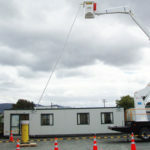 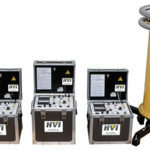 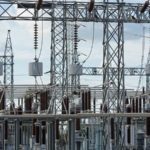 HVI produces AC voltage testers that perform boom and liner testing, with models available up to 300 kV AC for boom testing and 10 kVA for liner testing. 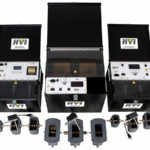 The ALT Series is designed for AC voltage testing aerial lift devices. 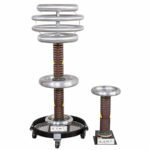 The standard models available are rated 120/60 kV AC, 200 kV AC, and 300 kV AC, rated up to 7 kVA. 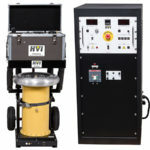 The popular ALT-120/60 is the most powerful and full-featured standard aerial lift tester available. 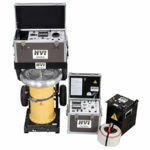 It was initially designed for testing bucket truck booms and liners, but its dual output voltages, high power rating, and mobility make it ideal for field testing other high capacitance loads requiring AC withstand testing. 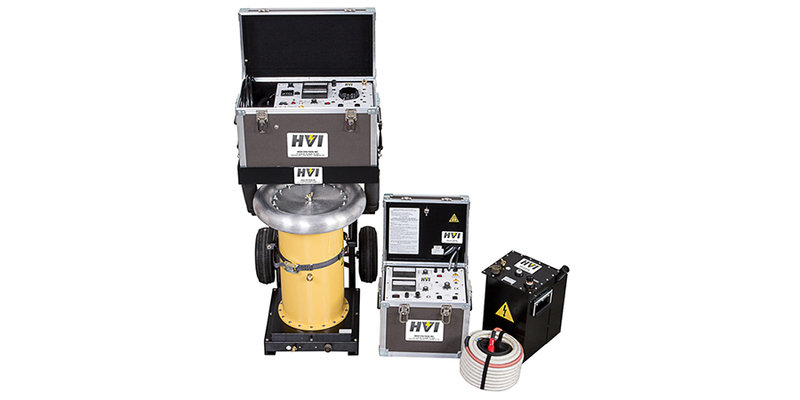 Contact HVI sales at 518-329-3275 or [email protected] for additional information about the ALT Series.